More than 400,000 tax filers in New York state went rogue and failed to obtain health insurance in 2015 — and many were required to pay a tax penalty of at least $325 under ObamaCare, according to new IRS data reviewed by The Post. 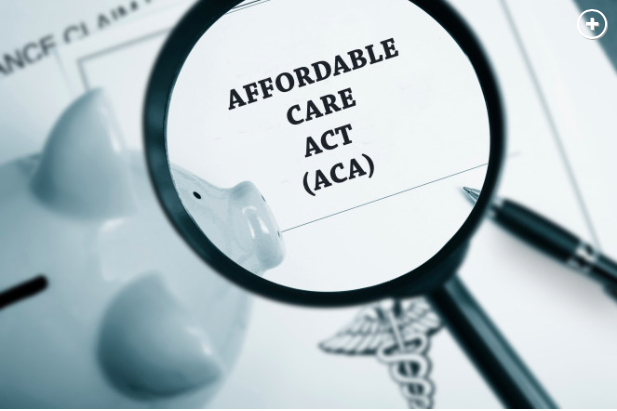 Records show that 405,610 defiant or ill-informed New Yorkers paid a combined “shared responsibility payment” fee of over $186 million under the Affordable Care Act in 2015, the most recent year for which data is figure available. That number accounts for more than 4 percent of the state’s 9.6 million tax filers. But the penalty for non-compliant individuals jumped to at least $695 for filers for both 2016 and 2017. The taxman collected $3 billion nationwide from 6.7 million health-insurance dodgers from across America in 2015, also about 4 percent of all filers. It wasn’t hard to find what health experts call “invincibles’’ — younger, healthier adults who are foregoing health insurance. In Hell’s Kitchen, some New Yorkers admitted they don’t have medical coverage and some were oblivious to tax penalties and even unaware they’re eligible for government subsidies to help cover premiums, if they make less than $47,250 in annual income. Others — like the 40-year-old manager of Ink Tattoo — were defiant about the rules. Red said he goes for physical check-ups twice a year and pays out of pocket. Health insurers have long worried about whether enough young people would enroll in ObamaCare to make the individual state insurance markets financially viable. Insurers have pulled out of ObamaCare markets in some parts of the country. New York spent $67 million in planning funds in 2012 and 2013 to launch ObamaCare through an advertising blitz and contracting with 50 nonprofit groups to enroll residents, an analysis by the Urban Institute found. The effort has helped slash the state’s uninsured rate in half to 5 percent. In high-cost New York there will be people who skip health insurance, said Leslie Moran, a spokeswoman for the NY Health Plan Association, a trade group representing New York health insurers said. “There are people who have other needs that outweigh the needs for health care. They have to pay rent and living expenses and think they can go without it,” Moran said.